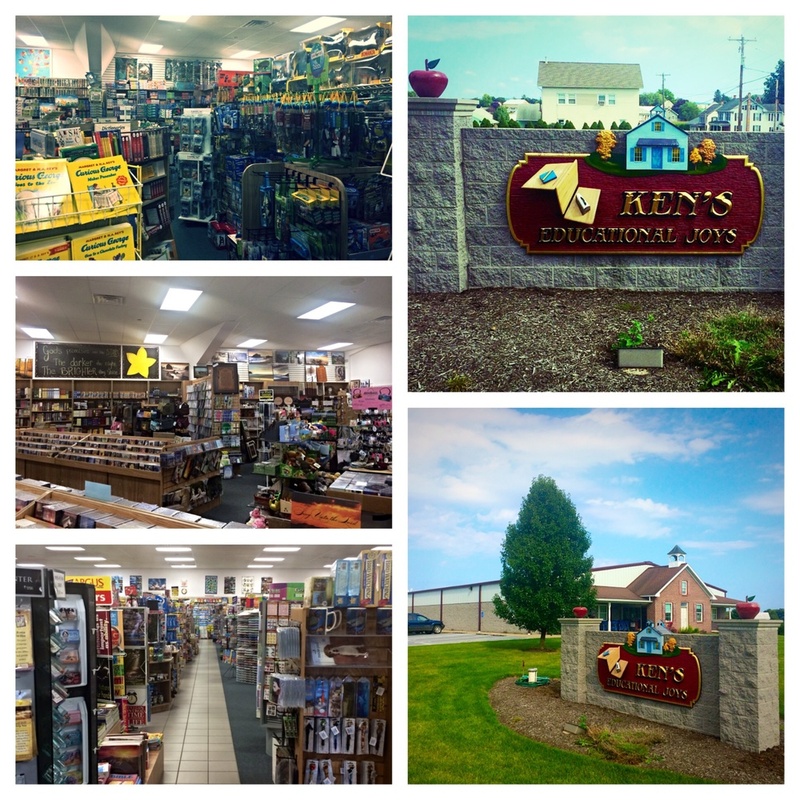 Ken's Educational Joy's in Ephrata Pa has been providing the area with educational crafts since 1992. This has been personally fulfilling for owner Kenneth Sauder as he sees families coming in and buying crafts they all can enjoy & learn from. After Kenneth gave Dependable Solutions the opportunity to look at his credit card fees he was shocked to learn that he could save over $150.00 a month with Dependable Solutions at no upfront cost. Now he can trust that another family operated business is looking out for his businesses well being.